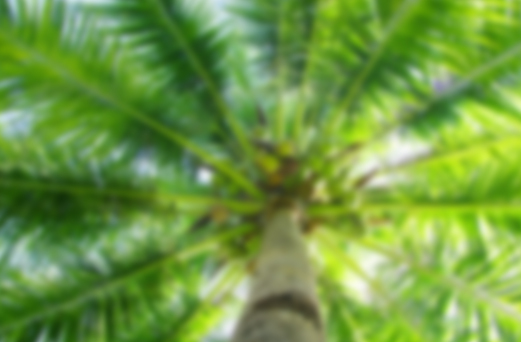 See Puerto Vallarta in one day and feel like Tarzan or Jane during zip lining. 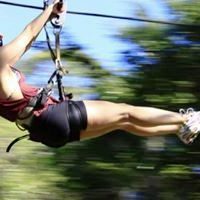 A great combo idea for those who both wish to go sightseeing around the city of Puerto Vallarta and want to take part in a fun Zip line activity. Now there is no need to make a choice, you can do them both! 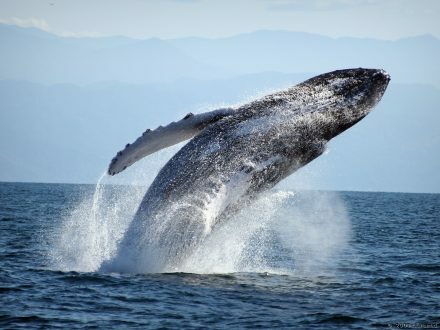 Unlike all other Puerto Vallarta city tours, this tour really does only sightseeing, rather than shopping at jewelry stores. 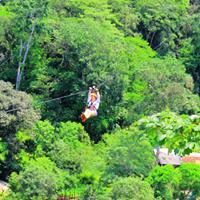 Combine our Puerto Vallarta City Tour with the zip line. 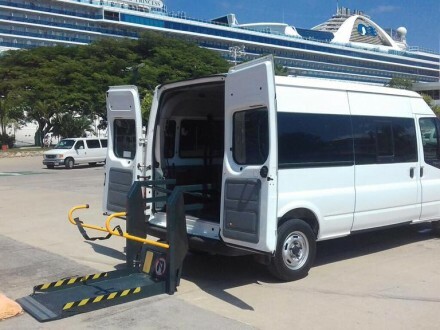 Departs from: complimentary pick-up and drop-off at the Cruise Ship or your hotel. Optional drop-off at the flea market in downtown Puerto Vallarta if you want to go shopping afterward. We will start our city tour on the famous Malecon boardwalk, where we will visit some of the beautiful statues that line the promenade. 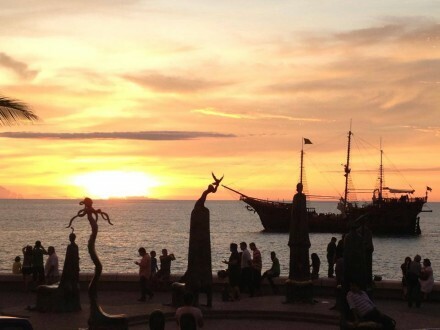 We will enjoy a walking tour of Puerto Vallarta’s main plaza and it’s most famous landmark, the Church of Our Lady of Guadalupe. We will drive through the Romantic Zone to the beautiful south side of the city, where we will see the arches (Los Arcos), and the location where Night of the Iguana with Richard Burton was filmed. 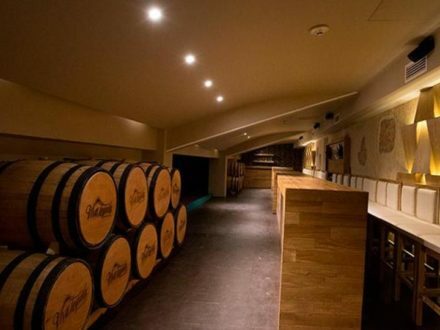 We’ll also visit a tequila factory, where you can see how tequila is made, learn how to drink it properly and try many unique varieties you probably never knew existed! Then it’s on to the zip line premises, where we’ll have lunch (not included) and zip high above the Horcones River on a network of 10 exciting zip lines, including a tandem line! If there are people in your group who don’t want to do the canopy tour, they can swim in the river below the restaurant, very refreshing!